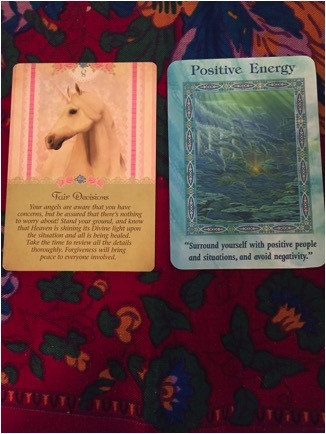 Morgan, from The Ride Readings, has pulled cards from Doreen Virtue's Guardian Angel Tarot and Magical Mermaids and Dolphins Oracle deck to show what each of the zodiac signs can expect in the month of August, 2016. The world has been a little crazy right now, Aries. But luckily for you, you’ve been focusing on the positive. 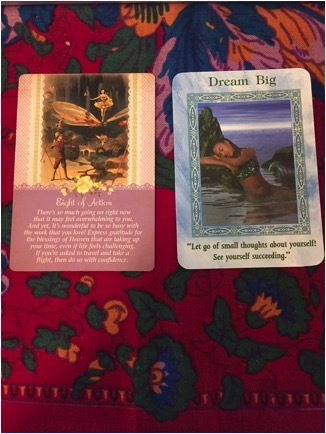 Due to your diligence of really paying attention to what you do want, you are now in a “wish upon a star” energy. This month has magical energy for you. Set your intentions and goals and watch them come true in August. You have been feeling a bit constricted lately, Taurus. Some of your decisions may be feeling like a lose-lose. You need to realize that you have the power to change your life. You need to start seeing each decision as a win-win-win. If you leave your job, you will find a better job. If you leave your tepid boyfriend, you will find a better boyfriend. You are actually in control, ok moonbeam? Hi Gemini! The Universe really wants to help you right now and all you gotta do is swallow your pride! 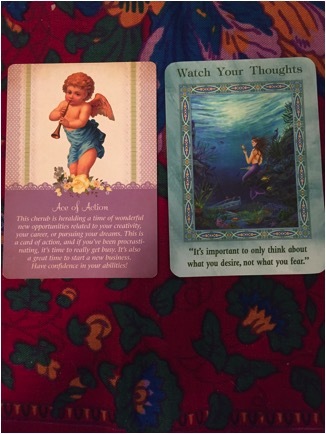 You’ve been listening to your true desires and really intending on manifesting what you want. Now is the time to accept your shower of gifts. Help may come to you in a way you don’t expect, but still, accept it. Enjoy the power of manifestation you have right now. Cancer, it is time to get out of your own head. Have you been up all night, worrying about something? Quit overanalyzing and start meditating. 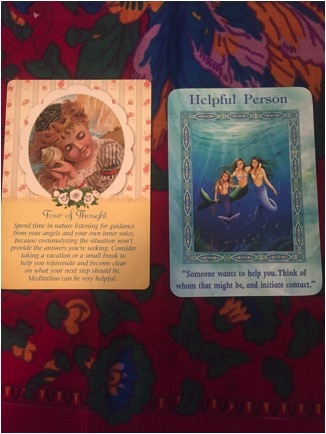 Someone wants to help you, and now is a good time to let them. It’s ok to ask for and accept help. You can’t do it all, even if you’re capable of doing so. Get some rest, or take a vacation if you can, delegate where you need to, and accept help. Hi Leo and Happy Birthday! I know you feel a spiritual connection with your birthday, and now is a good time to revisit any goals you set in January. Right now, you have the Midas touch. Whether it’s relationships, partnerships, or passion projects, you have what it takes to see it to the finish line. Give yourself some credit, and enjoy your magical touch as it is bringing a lot to you right now. Virgo! You’ve done so much lately, and you have so much to be proud of! You are very close to completing one of your goals. You did fabulously AND you can continue to grow that goal with the help of others. Although it’s hard for you to give up control, someone will come into your life soon that you can completely trust. Enjoy the Midas touch you have right now, and also give yourself a well-deserved break. Awesome work, Virgo! Wooo, Libra, good energy is headed your way! Time to get started on that passion project. Get busy! 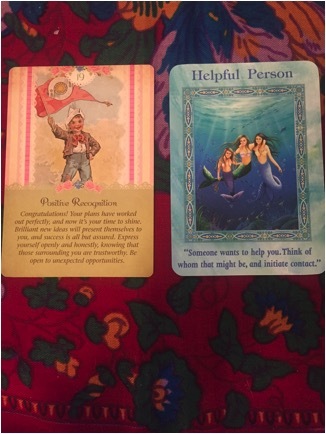 You have the tools you need at your disposal, especially if you let yourself receive help. 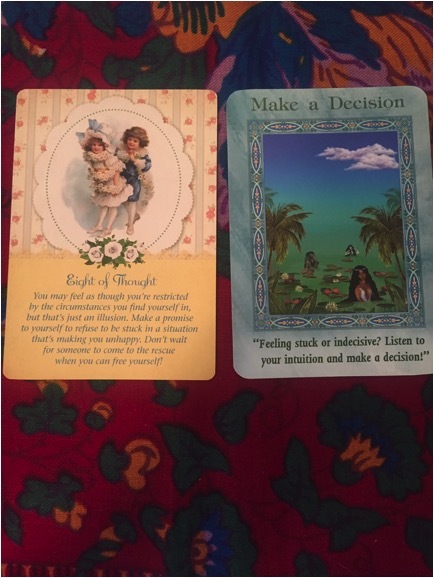 Remember that divine guidance can come in unexpected ways, so say yes to things that may make you feel a bit uncomfortable. Scorpio, you want to move on, but you are romanticizing your past a bit. 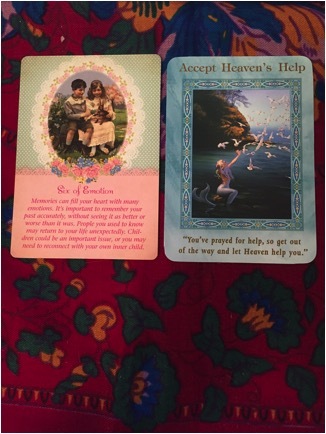 Accept heaven’s help and the signs you’ve been given. You may have to tame your stubborn side in order to do so. Do something on the lighter side that would make your inner child happy – read a book, go to the park, paint. Closure comes in many different ways. Sag, you have lots going on!! But it’s all good stuff! Now is an amazing time to really do what makes you happy. Start that passion project. Don’t limit yourself, and furthermore cut the limiting talk and thoughts about yourself! Dream big, if anyone can achieve it, you can, especially during this month. This is also a good reminder to strategically plan your schedule. If it’s not moving forward your dream, cut it! Hey Capricorn! Now is the time to put your thoughts into action. Whatever you’ve desired is super achievable for you this month. 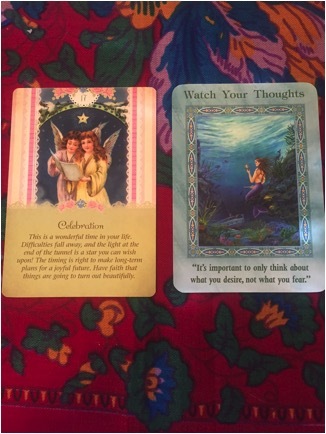 Keep your thoughts positive and use affirmations. Know that you yourself are capable. Whatever doesn’t align with your passion project is ok to say no to. When you say no to something that doesn’t align with your purpose, you are saying yes to more positive experiences coming your way. Hey Aquarius! You may face some big decisions this month. Know that it will work out for the highest good for all involved. Even if it’s not what you expected, you will learn why it needed to happen. Keep your thoughts and energy positive and avoid anything that makes you feel negative – that could anything from the gossiper at the water cooler to the news. 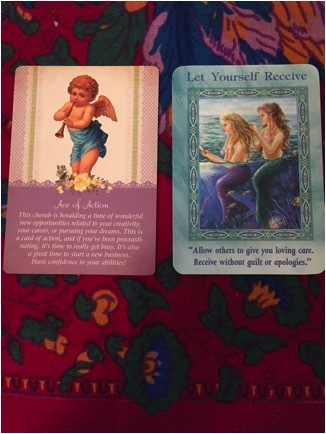 Treat yourself gently this month and listen to your intuition. It’s time to buckle down this month, Pisces. It’s time to dust off any projects or plans that you’ve been neglecting and get back to logic and organization. I know you’re good at going with your heart, but this month is all about going with your mind. Think things through. You may be feeling bad about yourself for letting an aspect of yourself or your passion project go. Release that. It’s ok; we all get off track sometimes. Give yourself some credit for what you have accomplished and seek out a mentor if you need to. Once you get focused again, you’ll be right back on track. 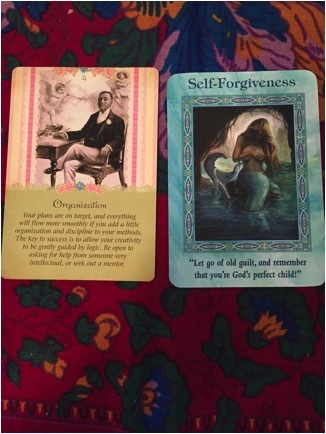 Be sure to check in next month for Morgan's TarotScopes! 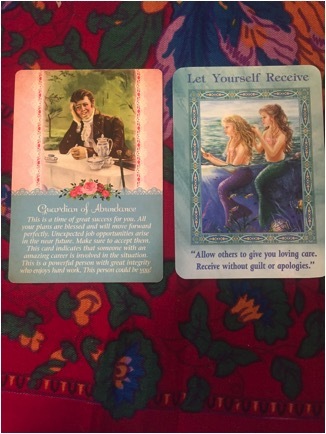 You can get a reading from Morgan through her tarot reading page. 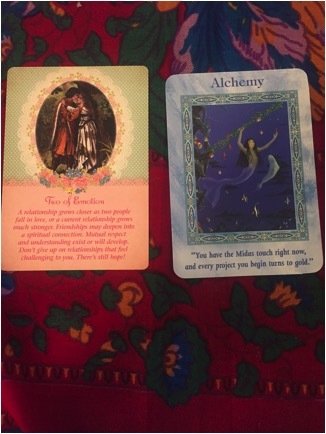 Click if you'd like to see July's TarotScope to see if Morgan's predictions rang true for you!